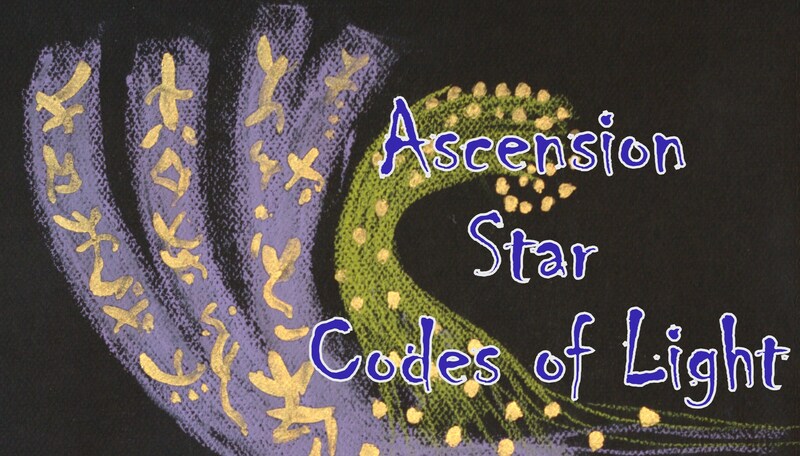 The visual artwork image is encoded with light, color and specific tones which contain packets of light and information within the light language writing and glyphs. 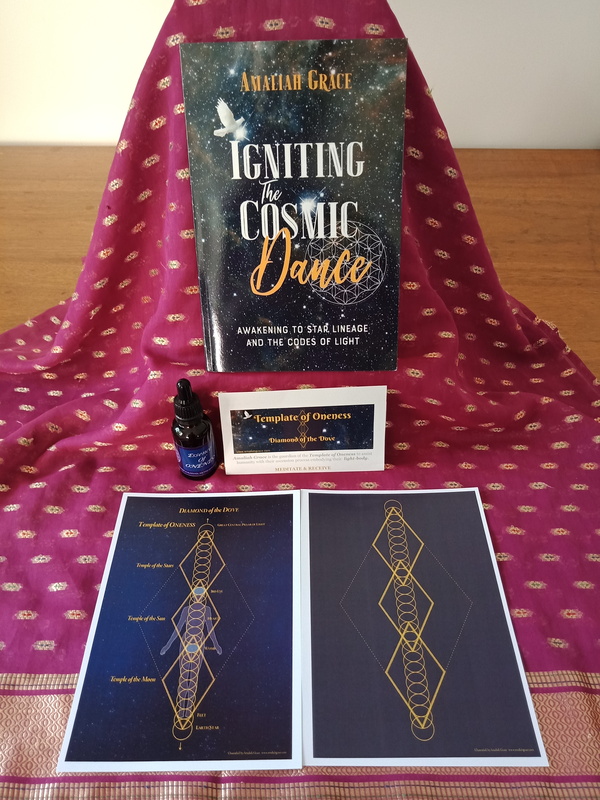 When you buy the special edition of the book Igniting the Cosmic Dance you also receive one Mini duo Template of Oneness kit with information and also receive a 30ml bottle of the vibrational Essence of Oneness. A travel read with a difference, Amaliah courageously faces her fears, reveals her vulnerability and strengths, as she dynamically changes her life. 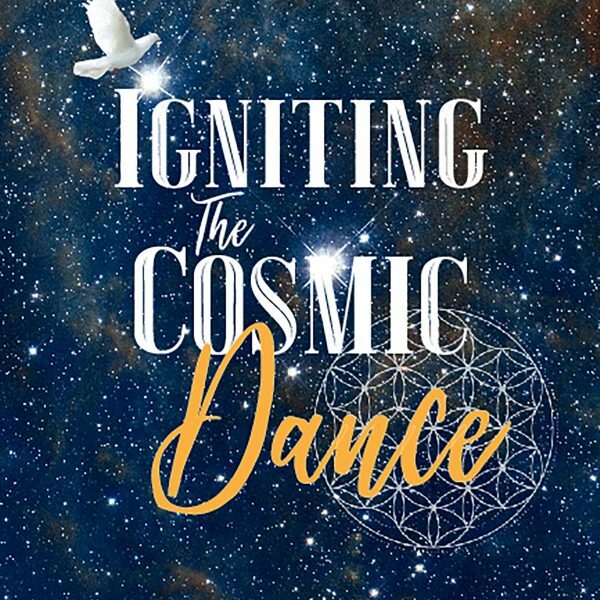 Her story is a chronicle of her sacred journey – a profound journey of self-discovery and transformation which unveils her Soul’s mission and connection to the cosmos. A guided meditation to embody your Soul’s Essence. Includes six tracks of Light Language. 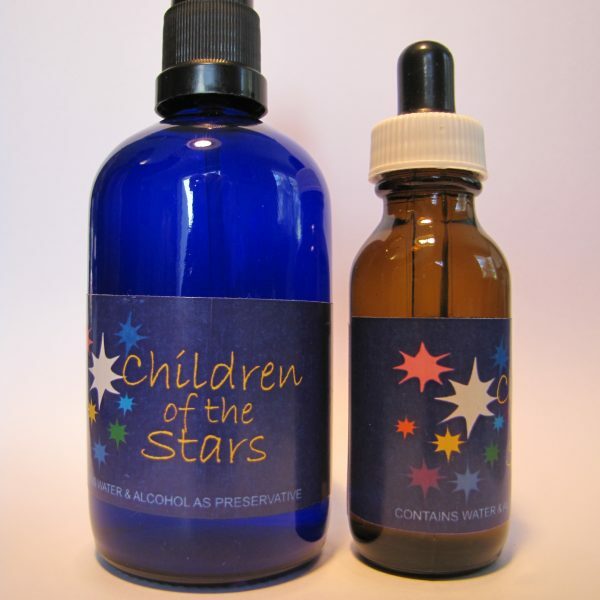 Plus Song of the Cosmic Child, Song of Creation & a Blessing. Soundscape for Meditation & Healing. Track one- single voice plus guided meditation. Soul Signature is a professionally recorded sound code channeled by Amaliah Grace. It activates the evolution of the human’s journey in this lifetime. 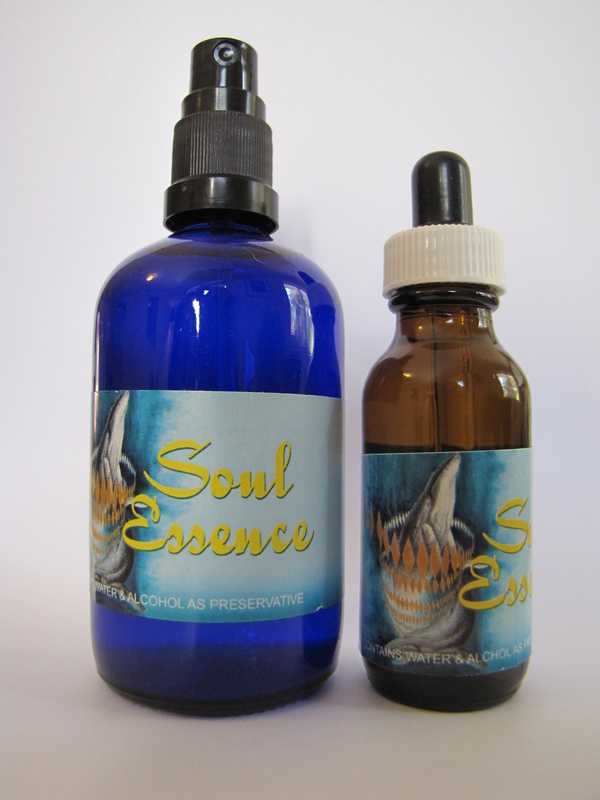 A Soul Signature initiates synchronicity alignments for human development. It embodies the Soul Essence within the Soul Matrix of the heart. Email a current photograph when ordering. Professionally recorded and emailed as an Mp3 sound file. 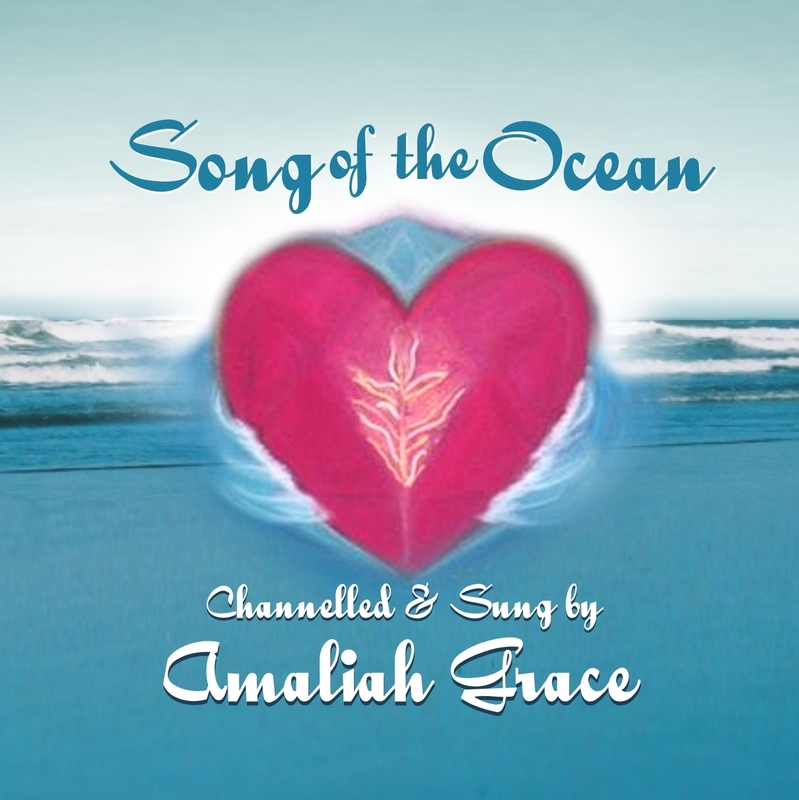 Track one – single voice includes a guided meditation. Track two – single voice only. 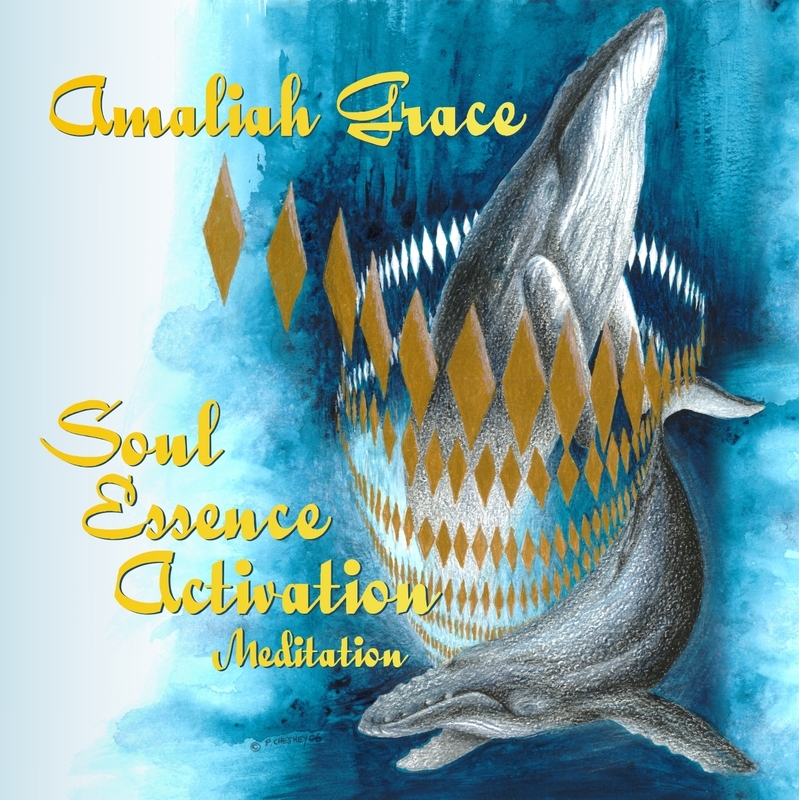 Channeled by Amaliah Grace to accelerate your spiritual growth. 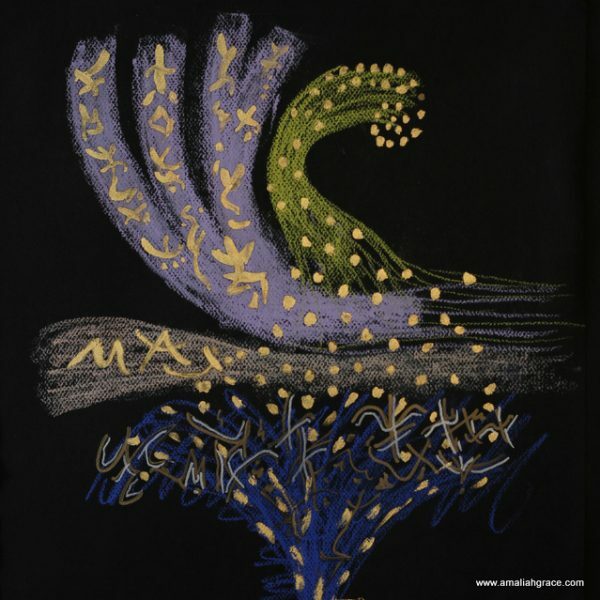 Pastels, gold & silver paint on black paper. Postage extra to your region. 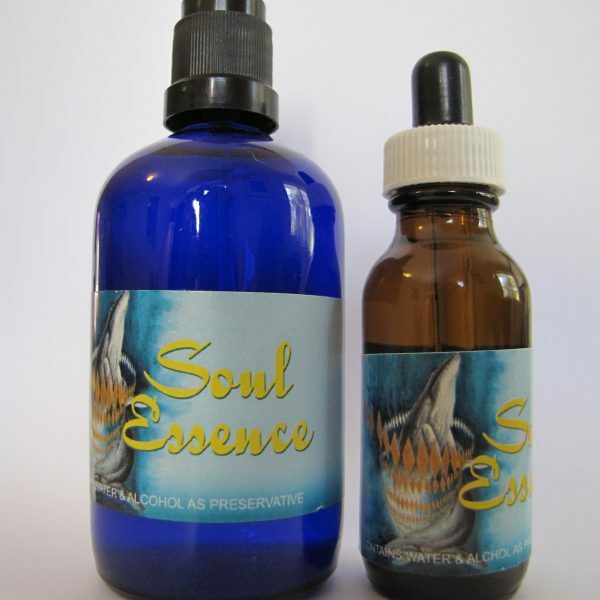 30ml Essence bottle with dropper. 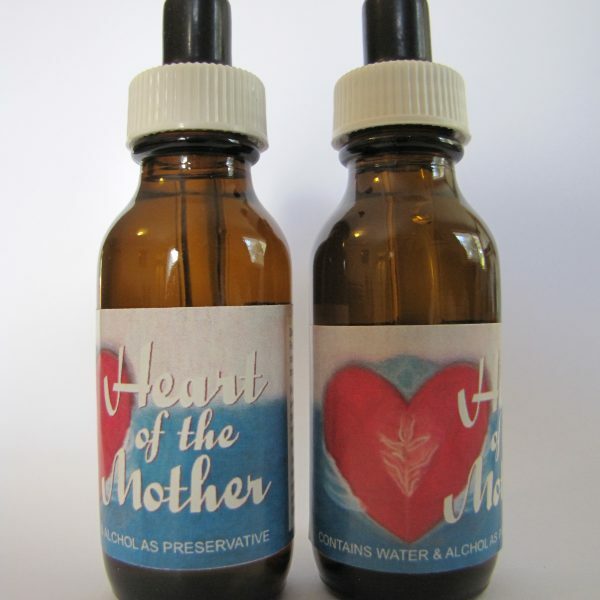 Contains some alcohol as a preservative.